← kind words for oblivion by nhung nguyen! pan y rosas release dog and the city by martin rach! 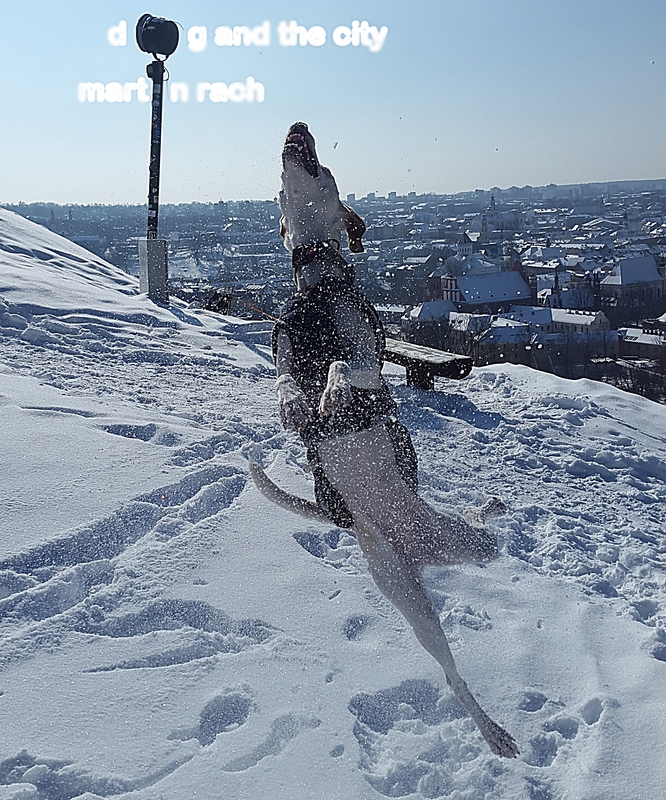 martin rach is a musician and artist and writer. this is his third album on the pan y rosas label.